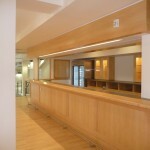 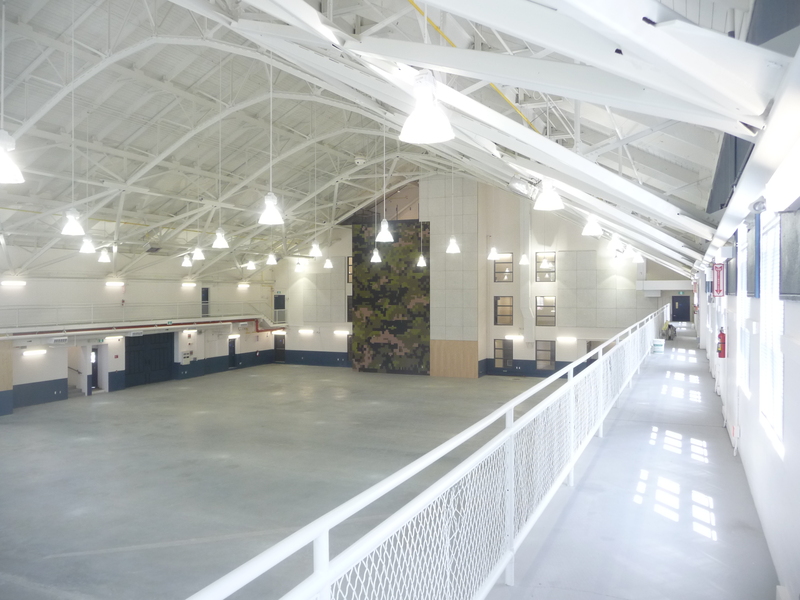 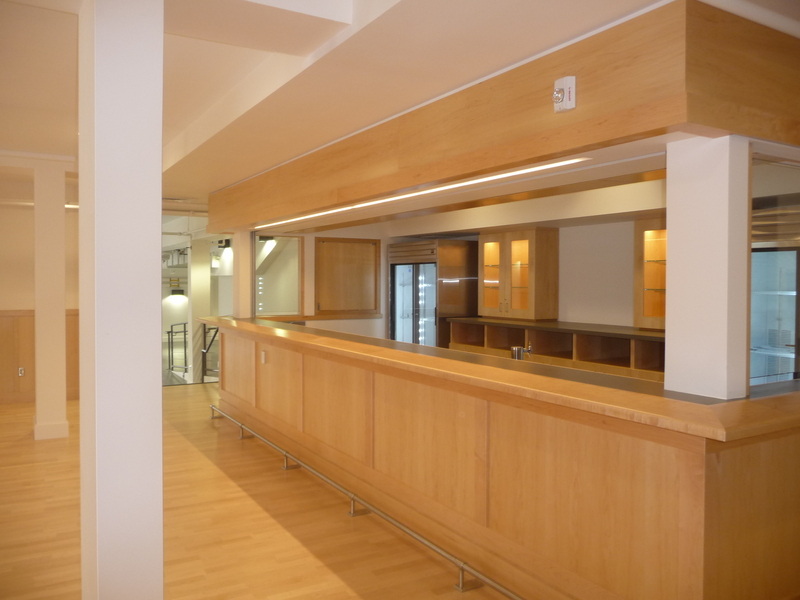 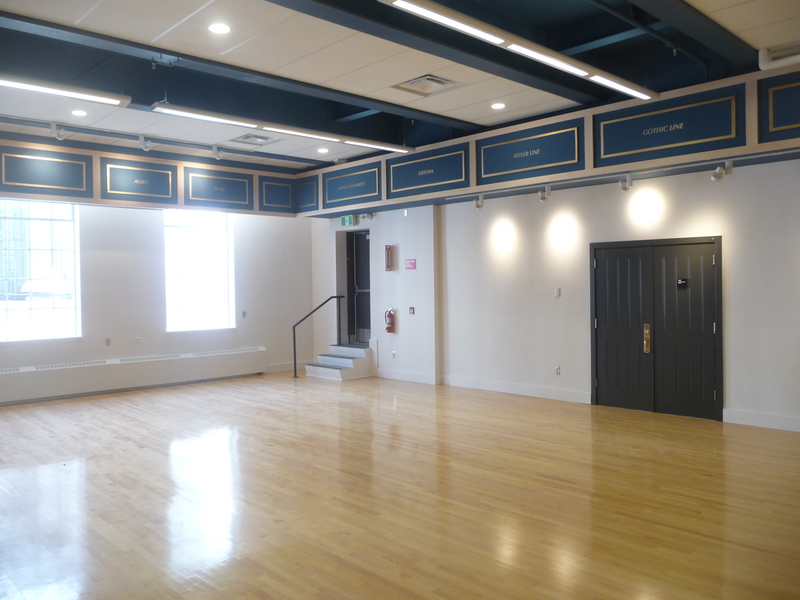 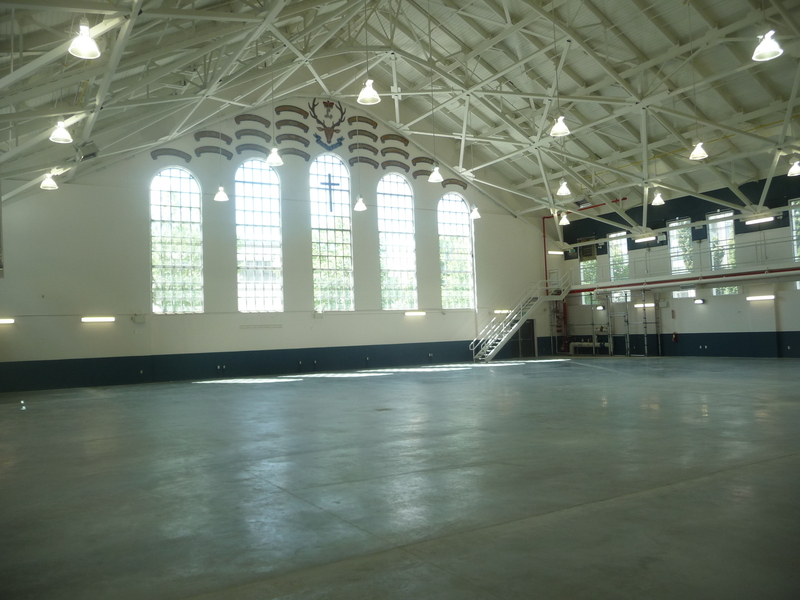 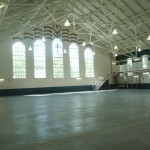 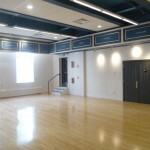 The COLBORNE ARCHITECTURAL GROUP Pacific was retained by the Defence Construction Canada to prepare detailed design documentation for the complete upgrade and renovation of this heritage armoury building on Burrard Street in Vancouver. 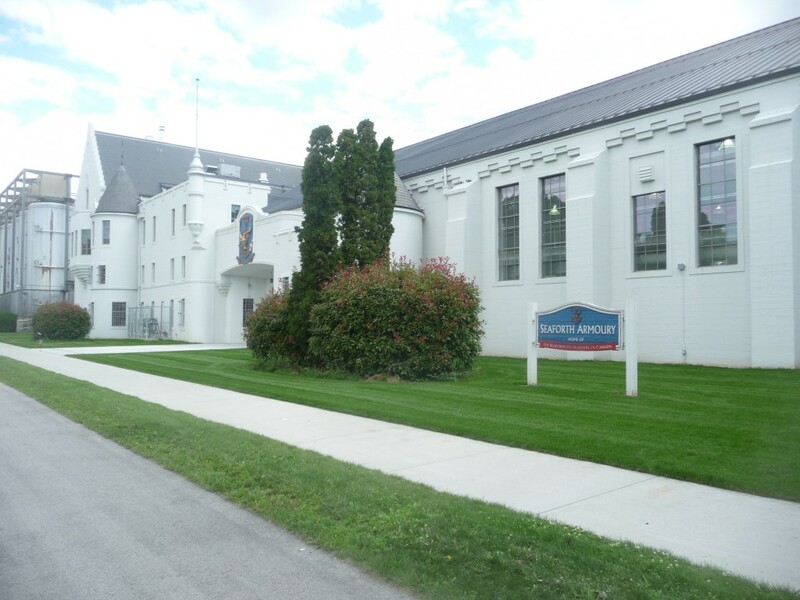 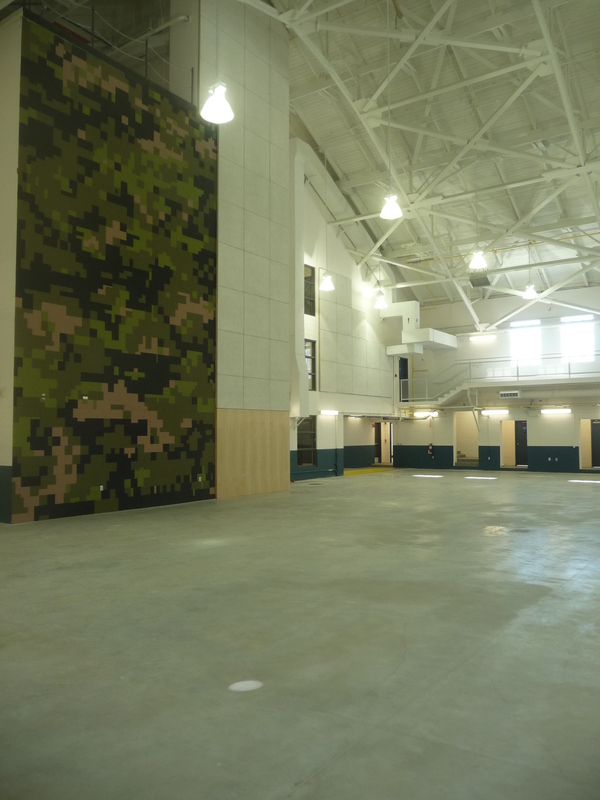 The project includes a seismic upgrade to post-disaster standards, building code and accessibility upgrades, internal functional renovations such as new offices, museum and junior ranks and Officers’ mess. 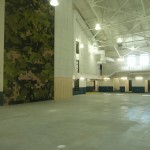 Full replacement of mechanical and electrical/communications systems to current standards is also included. 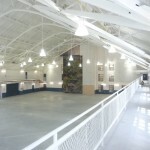 A roof replacement project was completed in 2006 as the first phase of construction.